Our Ozark self-storage facility is a climate controlled only facility located on Highway 231 in Ozark, Alabama. If you're planning to leave the country to work or study abroad, you'll need to carefully plan which of your belongings to take with you. Overseas shipping prices are no joke, and it's often cheaper to simply buy what you need at your destination. In the meantime, your belongings at home need to stay somewhere, and a storage unit is the perfect solution. Your storage unit is easy to access both when you drop your items off and when you're ready to pick them up, making it simple to plan around your arrival and departure times. Meanwhile, there is minimal paperwork involved, and you can set up automatic payments for monthly storage fees or make other financial arrangements, so you won't have to worry about it while you're abroad. Professional facilities are designed to offer secure storage options, including sturdy, locking units, exterior fences, camera systems, and onsite staff. Your belongings will be safer in a storage unit than they would in most private homes. 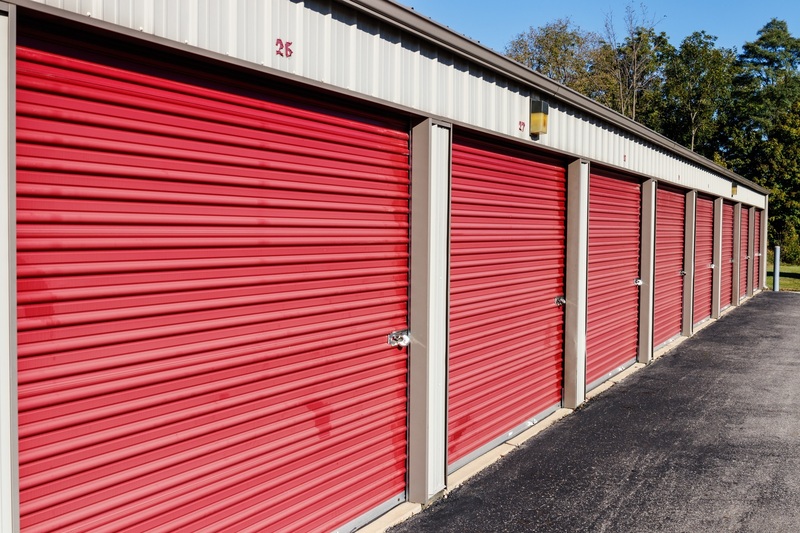 As a cheaper alternative to continuing to pay rent on a space you aren't using, self-storage facilities allow you to choose exactly the options you need to take care of your belongings at a price you can afford. They offer flexible options including a full range of unit sizes with and without climate control, so you won't have to pay for any features or space you don't need. To set up a storage unit before your trip abroad, contact American Self Storage in Dothan, AL. With additional locations in Enterprise and Ozark, they are southeast Alabama's only option for self-storage. Their experienced staff will gladly walk you through the process of choosing a unit, setting up a payment plan, and storing your belongings. To get started, call (334) 793-1289 or contact them online.